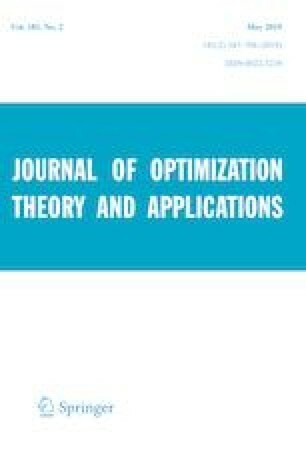 This paper proposes a partially inexact proximal alternating direction method of multipliers for computing approximate solutions of a linearly constrained convex optimization problem. This method allows its first subproblem to be solved inexactly using a relative approximate criterion, whereas a proximal term is added to its second subproblem in order to simplify it. A stepsize parameter is included in the updating rule of the Lagrangian multiplier to improve its computational performance. Pointwise and ergodic iteration-complexity bounds for the proposed method are established. To the best of our knowledge, this is the first time that complexity results for an inexact alternating direction method of multipliers with relative error criteria have been analyzed. Some preliminary numerical experiments are reported to illustrate the advantages of the new method. The work of these authors was supported in part by CAPES, CNPq Grants 302666/2017-6 and 406975/2016-7. We thank the reviewers for their careful reading and comments.